“Couching” was the first true cataract surgery. Crude and dangerous, it had limited affect on eyesight. 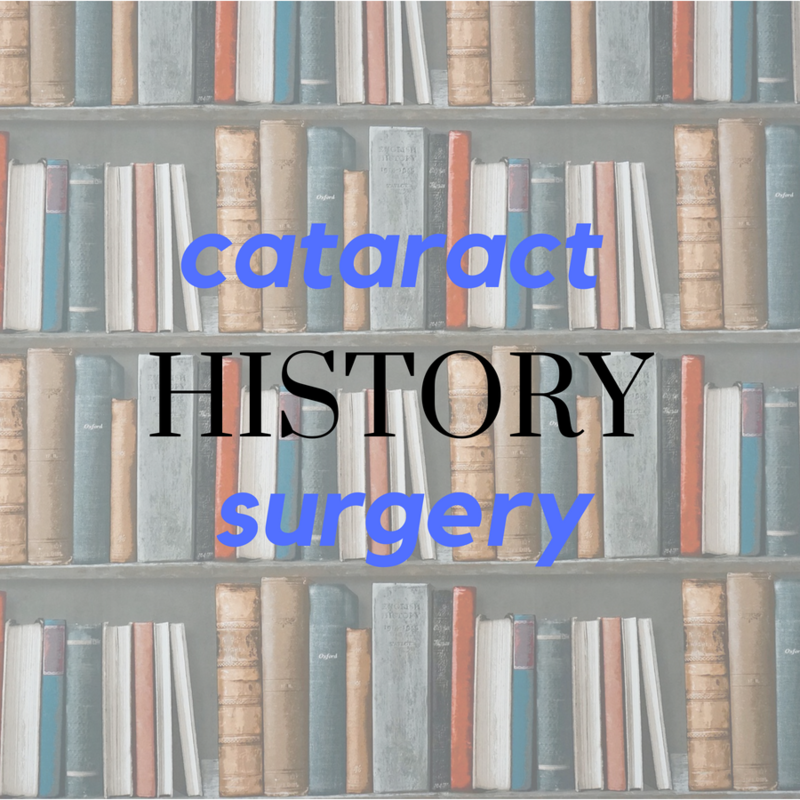 Modern cataract surgery began with the advent of antibiotics. 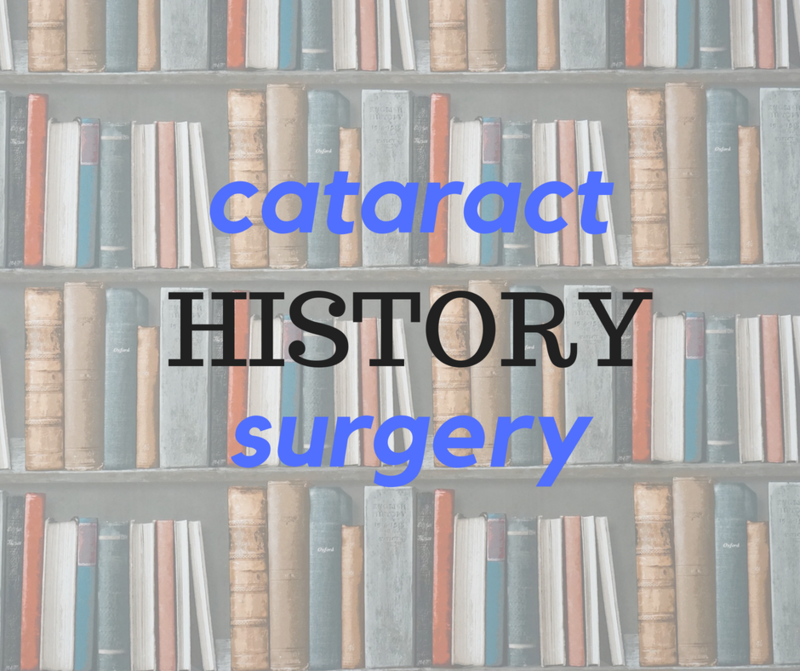 This history of cataract surgery recognizes Cataract Awareness Month. 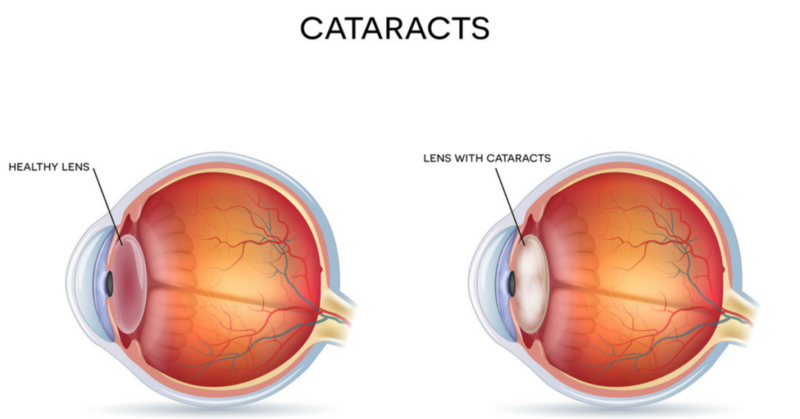 Cataracts may occur in just about everyone. Know the different types and the symptoms they cause. What do you know about laser cataract surgery? Every one eventually develops some degree of cataract. June is Cataract Awareness Month. This article covers all aspects of cataracts, cataract surgery and costs.